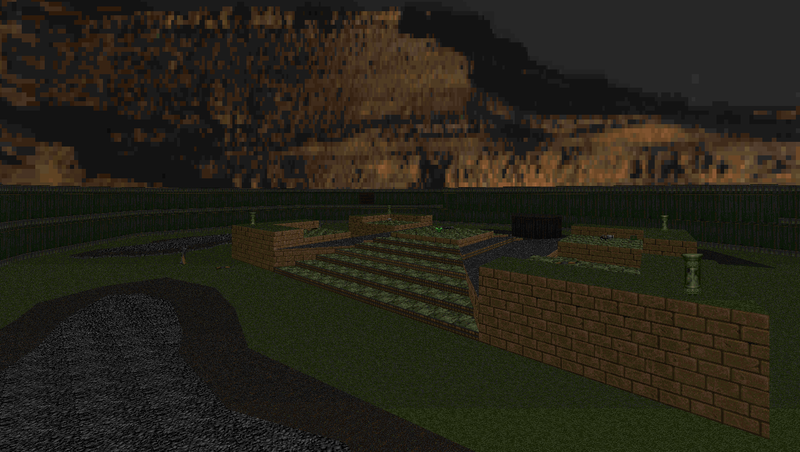 Me and Argentum made a speedmap pack a while ago where we made a bunch of duel maps in very, very short timelimits based on the map number (map01 took 1 minute, map05 took 5 minutes etc). The results ranged from a bunch of bad maps in the low mapnumbers to some good ones in the higher map ranges. 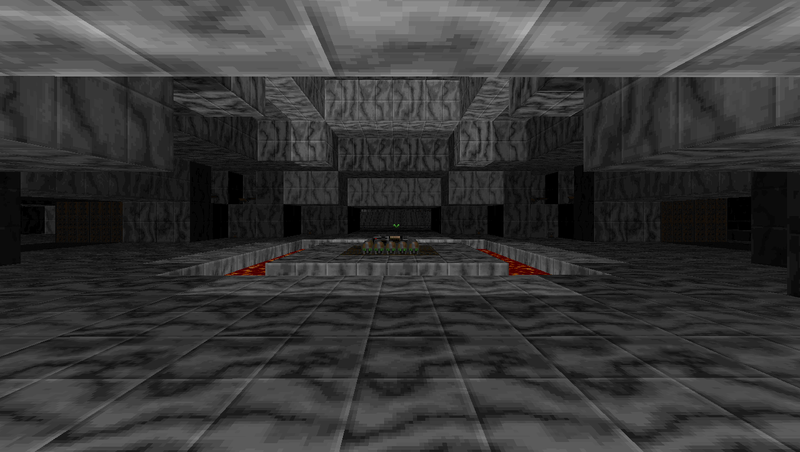 So this time we are going to make another pack with a more realistic, but still fast, time limit of 1 hour per map. Another thing we'll do this run is actually fix errors in maps after they are completed too, so a map isn't ruined by an easily solved flaw. Also, if you want to help out and make a few maps, you can too; just follow the rules and sign up for a slot or two. - Make your map for 16+ players. - Make sure the map works without jump, crouch, or freelook. - Don't put exits in the map. Orange: Map has not been edited/tested at all. 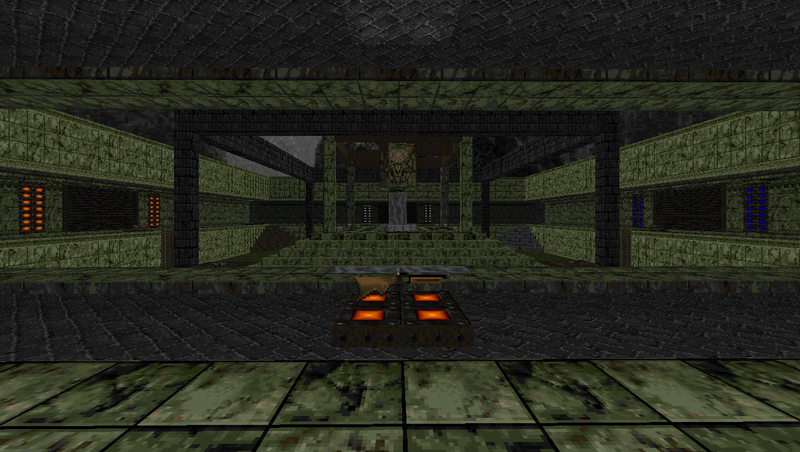 Yellow: Map is ready for online testing. - Optimal time management should be 30-40 mins on the layout, 10 minutes on the item placement, and the rest on texturing/detailing. - Don't bother too much with aligning every texture perfectly or with bunches of little detail sectors. Detailing really should just be selecting textures and maybe aligning the ones that need it most. - Having everything already planned out before starting is a good idea. - Don't waste too much time trying to create perfect geometery. 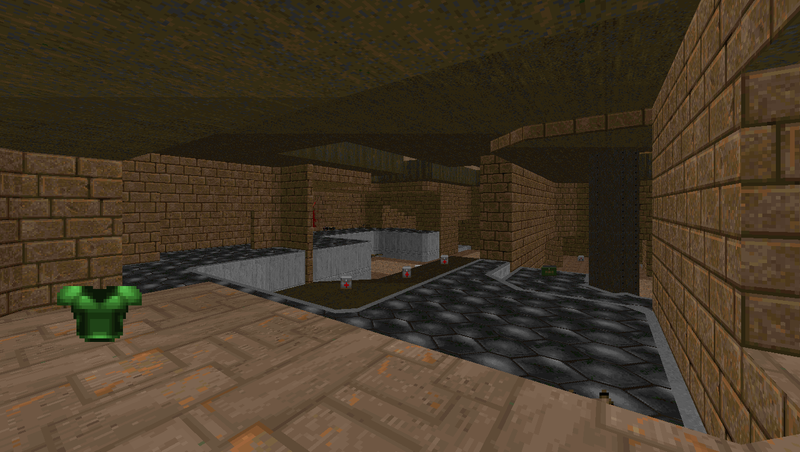 - 1 hour is not an excuse to make a lazy or purposely bad map. Make sure you are still putting in effort. Last edited by Combinebobnt on Sat Jan 07, 2017 6:20 pm, edited 6 times in total. 1.) Make everyone do it at the same time. cuz it's too easy to cheat in this imo. Option 1 might be possible to have everyone do it at scheduled days. Trying to schedule down to the hour would be a nightmare with timezones and people not doing it and etc. I'm very unsure of option 2 with people that have really slow upload or problems recording. An hour long video even at a crappy quality can take up quite a bit of space and time to upload. I think trying to do this would hurt more than some guy cheating 5 minutes in. We do have date of creation and date modified on our side at least too. I don't really know any other method that doesn't have an easy workaround or is remotely possible. Yeah gimme spot 4 please. Last edited by one_Two on Sat Jul 06, 2013 10:49 am, edited 1 time in total. I think ill see what I can slap together in an hour. Put me down for slot 9 for now, although i may change my mind later. Click link for sheer speedmapping awesomeness. Last edited by W1D3A55 on Sun Jul 07, 2013 11:23 pm, edited 1 time in total. 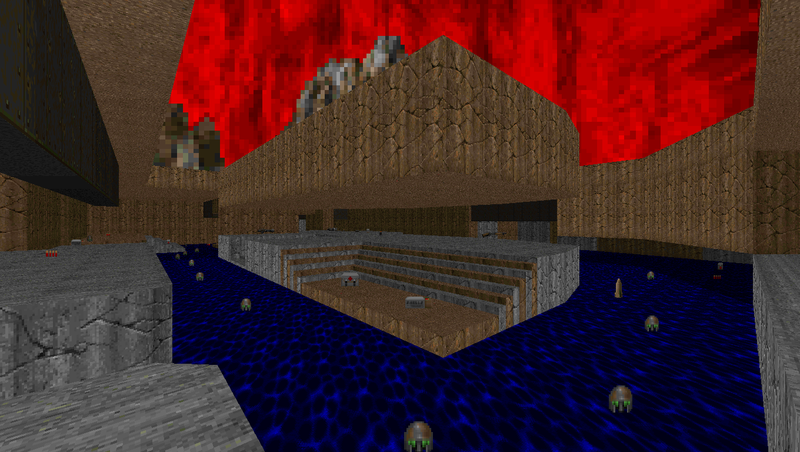 Because I've got nothing else to really do, I think I'll make some more speedmaps for this. Put me down for slots 16, 18, and 25 (that's a whole lot of slots). Only 4 slots left unfilled; if you want to map for this, sign up superfast or everything will be filled up. 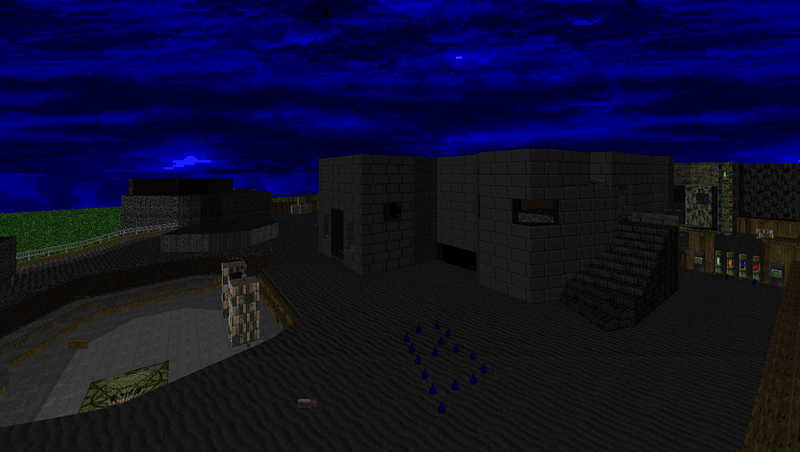 Ok v10 is out with 12+1 maps, and progress is going very smoothly. I'm going to try getting players on this for testing once we hit the halfway point or around there. However I'm going to be gone for a few days, and since there are only 4 slots filled, if you want to map for this just put a link to your map in a post here and I'll find a way to get it in the wad most likely. Also I wrote a small guide in the tips section that you might want to read, updated all the screenshots, and put the old sfdm15 layout as sfdm33. All slots are filled up. Hai, I Serj Enhmo. We spoke recently to a test server BE "SFDM". About map SFDM34. I tried. :) You decide it is appropriate or not. 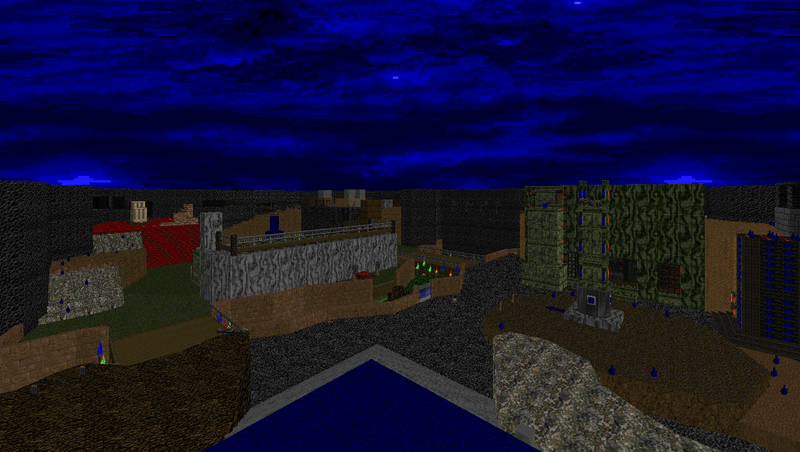 Map name: SFDM34 "Red vs. Blue"
Make a map for an hour, it is difficult. Last edited by KeeperOfWonderland on Sun Jul 21, 2013 2:04 pm, edited 1 time in total. 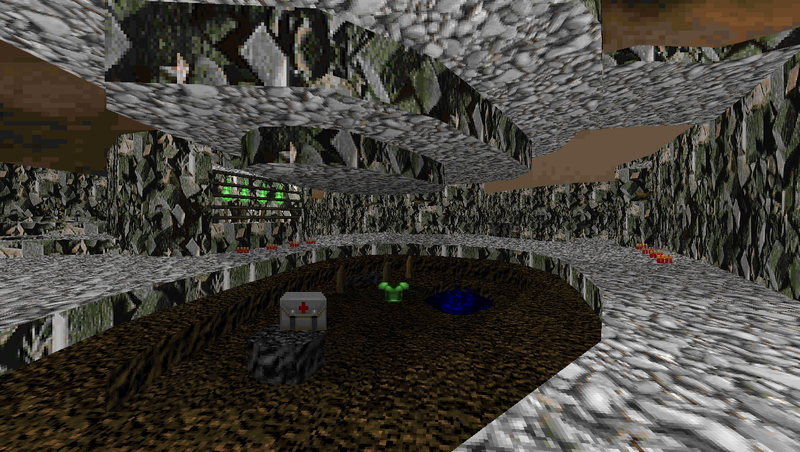 Your map is going to be in v13 as sfdm34. 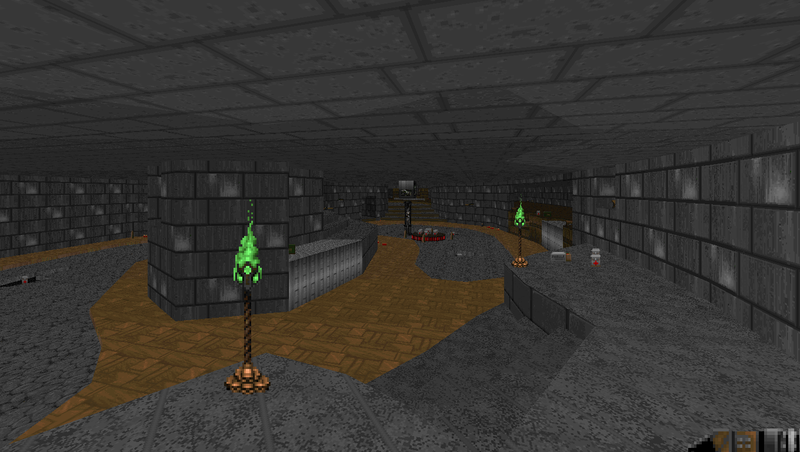 Only one map left until the final testing sessions! FINISHED THE MAP. THE ONLY MAP LEFT IS NAO CUMPLEHTE. Here have a DL. click the text rite heer. So, since all the maps have been entered in, when exactly does online testing begin? Soon, not tonight because fnf was too awesome. We already did private testing to refine the maps and fix bugs, so of all goes well v18 should be ready for the public. Last edited by Combinebobnt on Sat Aug 24, 2013 8:38 pm, edited 1 time in total. 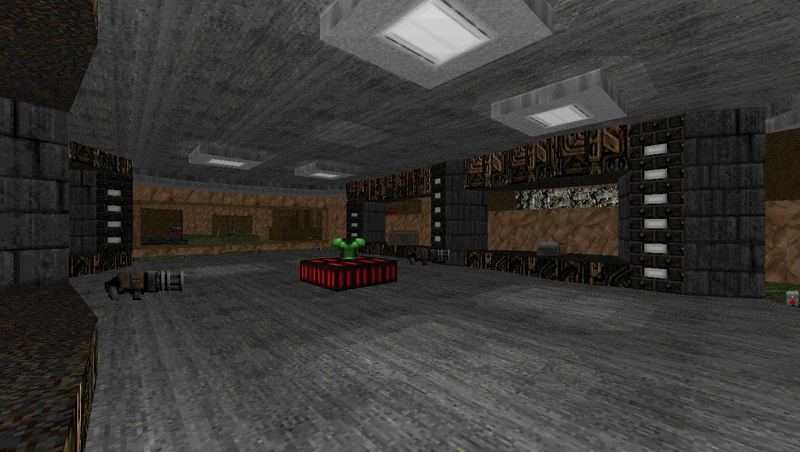 From what Bob has told me, the pack should be ready for a public testing session soon (sometime this week perhaps? I don't know) as v18 is nearly ready (although it might actually be ready at this point - I'm just going off of what Bob has told me over the weekend). Is this thang ready for public beta or what?